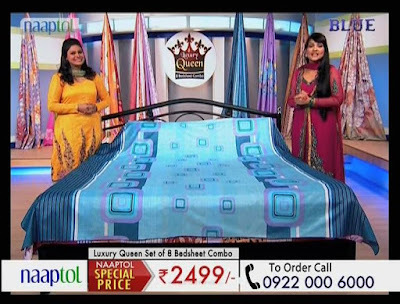 Naaptol Blue is 24X7 Hindi shopping channel now available on DD Free Dish platform. 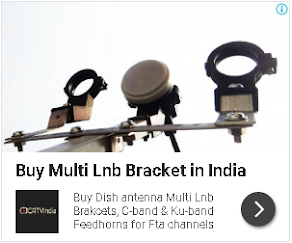 Now DD Free Dish have two (HomeShop18 and Naaptol Blue) shopping channels on its platform. You can watch Naaptol Blue channel at place of TEST channel. Here is technical parameters for tune your set-top box.